Paul George is having a career year. The way he’s been playing this season, and especially as of late, puts him right on top of the MVP debate. It can only be between him, James Harden, and Giannis Antetokounmpo. In his last twelve games, George is averaging 36 points, 8 rebounds, 5 assists and 2.5 steals. This included his first triple-double of the season Monday night against the Blazers. 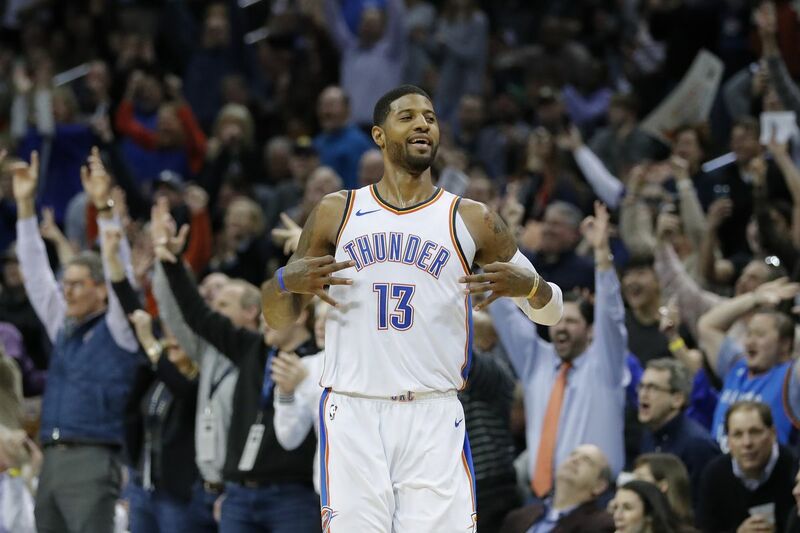 PG finished with 47 points, 12 rebounds and 10 assists and impressed his opponents to a rarely seen (or at least admitted) extend.